The South Burnett region in Queensland sits three hours north-west from Brisbane. The climate and soils have similarities to the Hunter Valley so it is no surprise that Semillon and Shiraz work well in the region. 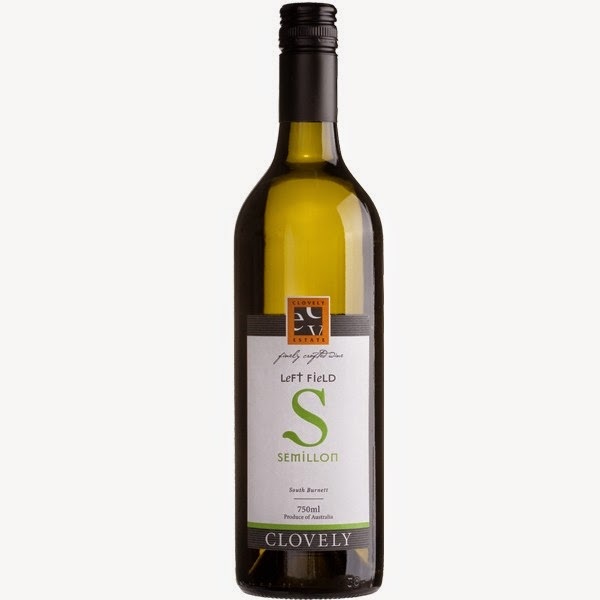 This 2010 Semillon has won a swag of awards and justifiably so. It is moving into an aging phase where those typical traits of aged Semillon are beginning to blossom. Honeyed characters are developing nicely. The wine is still as fresh as a daisy showing promise for at least another 15+ years. Grapefruit acidity is bang on target. Slightly textured, still crisp and cleansing. A slight nuttiness appears to want to peep through as does lemon butter and a nougat character which I found interesting. Kerosene traits seem to be gathering some momentum also. Seafood would be the go here. Try salmon or prawn risotto.